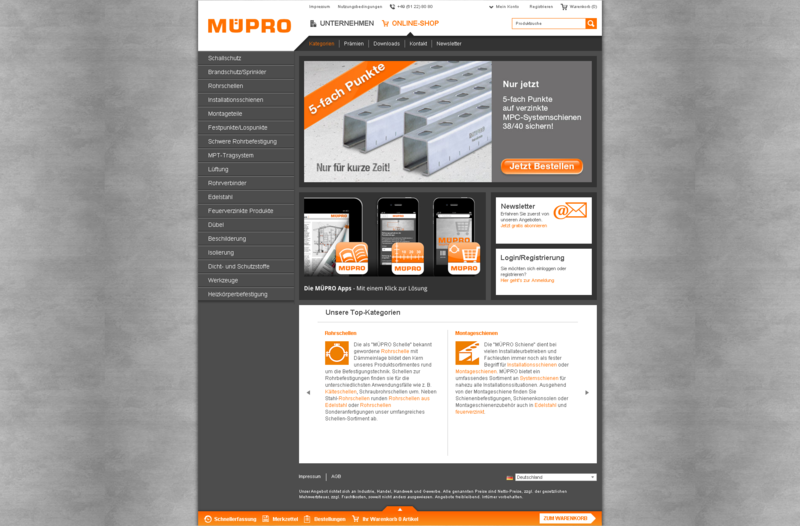 The MÜPRO Group is one of the leading international suppliers of fastening and sound insulation technologies. With sales in more than 50 countries, MÜPRO is one of the leading suppliers in the fields of fastening technology, sound insulation and fire protection. Ilscipio advises the Müpro Group on the creation of an SEO strategy and helps to implement meaningful optimizations.